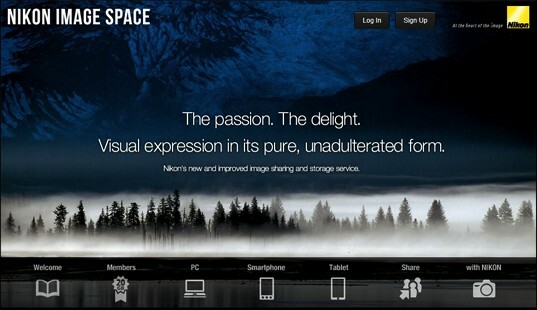 On January 28, 2013 Nikon will launch a new online image sharing and storage website called "Nikon Image Space". You will get 2GB of free storage, improved usability, greater performance and collaboration with social networking sites. Existing myPicturetown accounts will be automatically transferred to the new Nikon Image Space. TOKYO - Nikon Corporation is pleased to announce the January 28 launch of "NIKON IMAGE SPACE ", a new image sharing and storage space. "NIKON IMAGE SPACE" is a free online service for sharing images open not only to users of Nikon digital cameras, but anyone who enjoys taking photos or recording movies. This service makes it easy for camera enthusiasts to upload, view, organize, and share their photos and movies of once-in-a-lifetime moments with greater convenience through sequential operation, which is achieved by high speed operation of the system, an intuitive user interface (UI), a clear window layout, and a simple operation flow. Nikon has offered its image sharing and storage service, my Picturetown, since August 2007. my Picturetown has been used by a great many people in the world either for free of charge or for a fee with some special privileges. However, with a complete overhaul of the service, we are taking this opportunity to change the name from my Picturetown to "NIKON IMAGE SPACE" (my Picturetown user account information and images will be automatically transferred to "NIKON IMAGE SPACE"). "NIKON IMAGE SERVICE": http://nikonimagespace.com (The site will be available on January 28, 2013 at 20:00 Japan time). Further information on "NIKON IMAGE SPACE" will be presented at the Nikon Imaging Japan booth at the CP+ 2013 camera and photo imaging show to be held January 31–February 3, 2013 at the Pacifico Yokohama (Yokohama, Kanagawa Prefecture, Japan). Two types of free accounts"NIKON IMAGE SPACE" offers users a choice between two types of free accounts. Basic accounts are available to anyone. Users of Nikon digital cameras have the additional option of upgrading to a Special account, using a dedicated application to verify Nikon digital cameras. While both types of accounts are free of charge, the maximum storage space is 2 GB for Basic accounts and 20 GB for Special accounts. Special accounts also offer more advanced functions, including the ability to apply a password when sharing images, and a function that restricts image download. 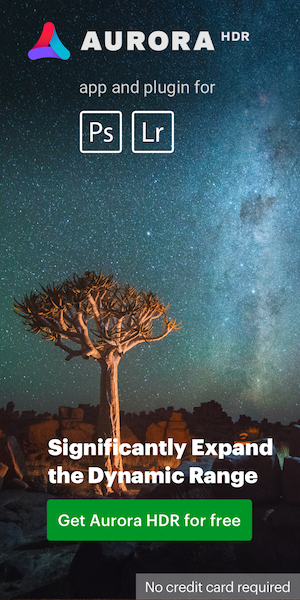 Improved usabilitySignificant changes in window design make sequential image operations, from upload to viewing to organizing to sharing, smoother. In addition, a relaxing background color has been adopted for a more pleasing image display, and image layout has been adjusted for ease of use. Greater performance as a Web systemOperation has been improved with faster system processing capabilities. "NIKON IMAGE SPACE" offers smoother, more natural operation with faster image upload and download, as well as faster response when images are manipulated. Greater collaboration with social networking sitesGreater collaboration with social networking sites such as Facebook and Twitter expands the possibilities for sharing photos of your own special moments, and posting images from "NIKON IMAGE SPACE" is easier than ever. This entry was posted in Nikon Software and tagged Nikon Image Space. Bookmark the permalink. Trackbacks are closed, but you can post a comment.